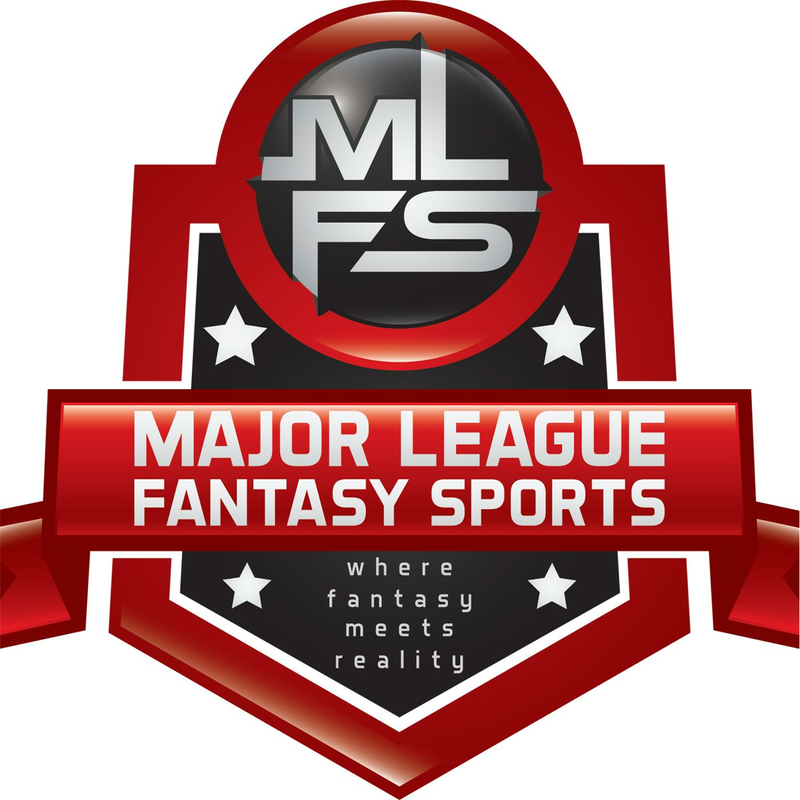 Join Lou Landers and Zak Sauer for Major League Fantasy Football Radio on Tuesday October 6th from 8-10pm EST. This show is your one-stop shop for a weekly recap and what to focus on for the coming week in fantasy football. We will be discussing key games, and performances from players from the prior week’s games. We will also prepare you for the coming week in regards to waiver wire claims, and a break down of the Thursday night game. This is a live call in show so feel free to do so at 323-870-4395. Press the #1 to speak with the host. Our guests this week are Kyle Amore, and Davin Joseph. Davin is a 2-time Pro-Bowl Guard and first round pick of the Tampa Bay Buccaneers. Kyle is a writer with majorleaguefantasysports.com, and major part of the MLFS community.